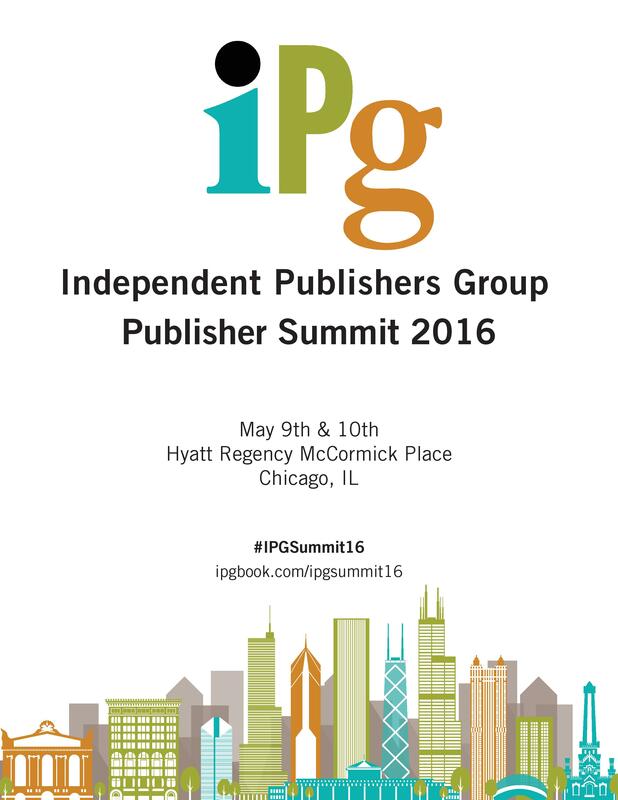 Connect with fellow publishers, vendor partners, and industry insiders at the IPG Publisher Summit 2016 on May 9th & 10th at the Hyatt Regency McCormick Place, right across the street from BEA 2016, in Chicago, IL. There’ll be two days of programs, panels, and sessions on topics central to the book business as well as unparalleled access to review publications, printers, ebook vendors, and other service providers. You’ll also have an unprecedented opportunity to take advantage of additional educational programs and networking opportunities in the following days at the 2016 BookExpo America at McCormick Place. Adler So You Want to Sell Into Canada, Eh?